Forty-seven and a half million dollars is a big commitment to African technology companies — even with the recent uptick in VC investment on the continent. But for the Kenyan-based fintech firm Cellulant, whose digital payments platform processed 7 million transactions worth $350 million across 33 African countries in the last month alone, raising that amount in a series C round led by TPG Growth’s Rise Fund just makes sense. In 2017, the company processed $2.7 billion in payments, said chief executive, Ken Njoroge. Clients include the continent’s largest banks: Barclays Bank, Standard Chartered, Standard Bank, and Ecobank. Cellulant also has multiple revenue streams and is EBITDA positive, according to its CEO. 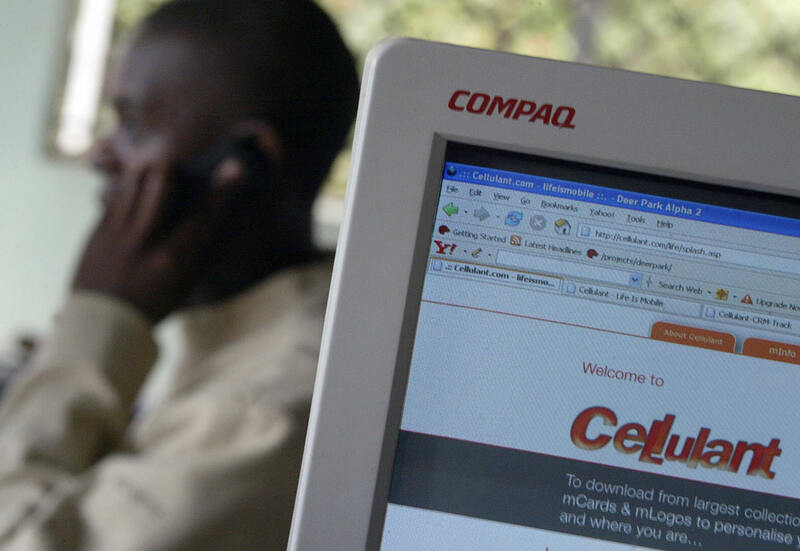 Founded in 2004, Cellulant offers Person-to-Business, B2B, and P2B services on its Mula and Tingg products. It’s also developing a blockchain based Agrikore product for agriculture related market activity. On Africa’s digital payments potential, “We’ve built internal value models that estimate the size of the market at somewhere between $25BN and $40BN,” said Njoroge. He differentiates Cellulant’s focus from Safaricom’s M-Pesa –one of Africa most recognized payment products — by transaction type and scope. “Kenya’s M-Pesa is optimized as a P2P platform in a few African countries. We’re optimized as a P2B platform and single pipe into multiple countries across Africa,” he said. One of those countries is economic and population powerhouse Nigeria — where Cellulant offers both its Ting and Agrikore apps. Nigeria is also home to notable digital payment companies Paga and Interswitch, the latter of which has expanded across Africa and is considered a candidate for a public offering. Meanwhile, the Nigerian investment startup Piggybank.ng closed $1.1M in seed funding and announced a new product — Smart Target, which offers a more secure and higher return option for Esusu or Ajo group savings clubs common across West Africa. The financing was led by a $1 million commitment from LeadPath Nigeria, with Village Capital and Ventures Platform joining the round. Founded in 2016, Piggybank.ng offers online savings plans — primarily to low and middle-income Nigerians — for deposits of small amounts on a daily, weekly, monthly, or annual basis. There are no upfront fees. Savers earn interest rates of between 6 to 10 percent, depending on the type and duration of investment, Piggybank.ng’s Somto Ifezue explained in this TechCrunch exclusive. 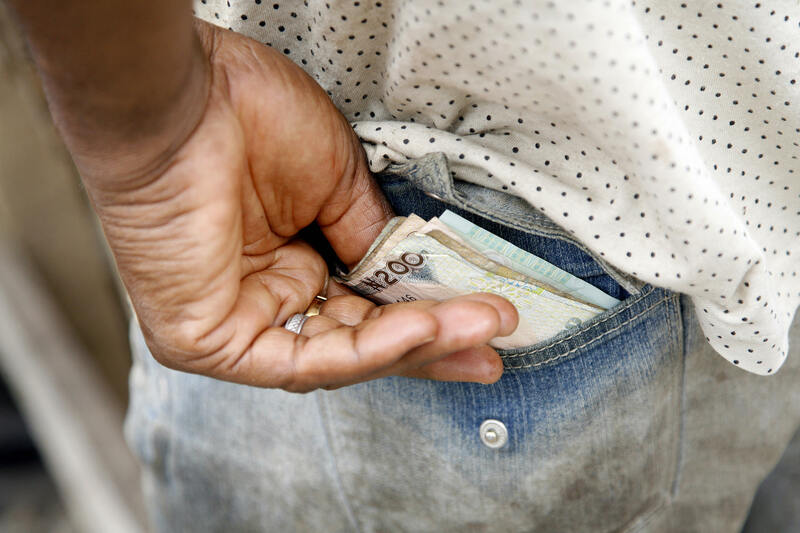 The startup generates returns for small-scale savers (primarily) through investment in Nigerian government securities, such as bonds and treasury bills. Piggybank.ng generates revenue through asset management and from the float its balances generate at partner banks. The Lagos based startup will use its $1.1M in new seed funding for “license acquisition and product development,” according to company COO Odunayo Eweniyi. Piggybank.ng looks to grow clients across younger Nigerians and the country’s informal saving groups and has taken preliminary steps to launch in other African countries. Lead investor and LeadPath Nigeria founder Olumide Soyombo was attracted to Piggybank.ng as an acquisition target.